But in many cases, cybersecurity guidance isn’t immediately available. In the U.S., for example, NIST has a year to deliver the guidance. 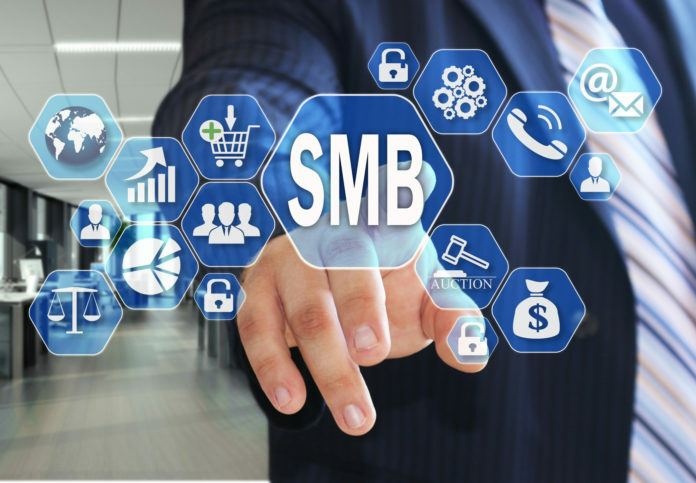 Regardless of geographic location, a year is a long time for SMBs to wait to either enhance or begin their cybersecurity strategy. For this reason, SonicWall has created cost-effective cybersecurity bundles tailored specifically for SMBs. SonicWall has been protecting SMBs for more than 27 years. 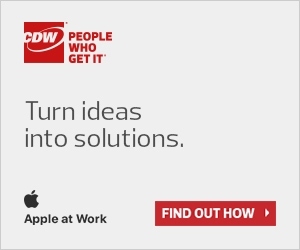 Contact your CDW Account Manager to build or enhance your cybersecurity posture for true end-to-end protection from today’s most malicious cyberattacks, including never-before-seen threats. Next articleCDW’s Q3 2018 Rockstar!